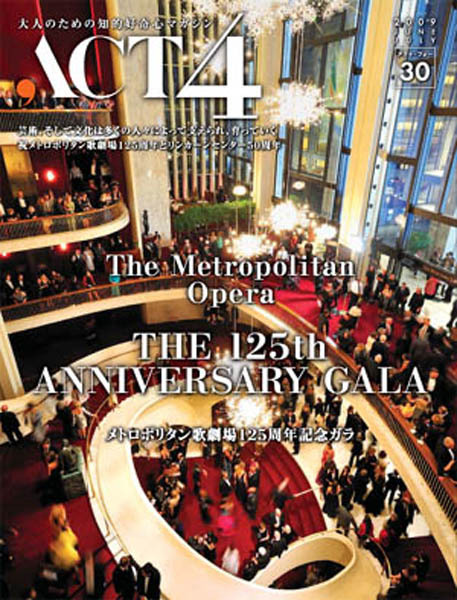 We, Impresario, aim to promote “exceedingly talented” and “marvelous” things to be shared with you all together. 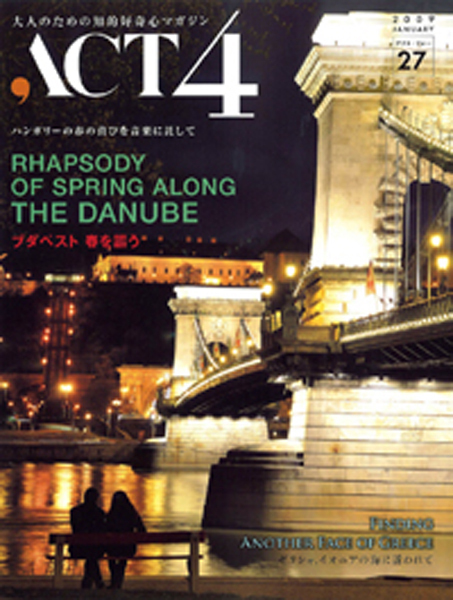 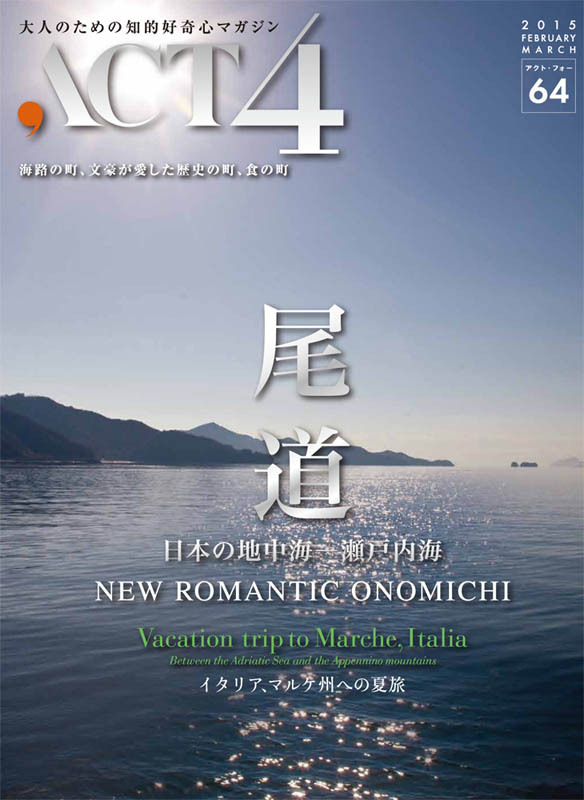 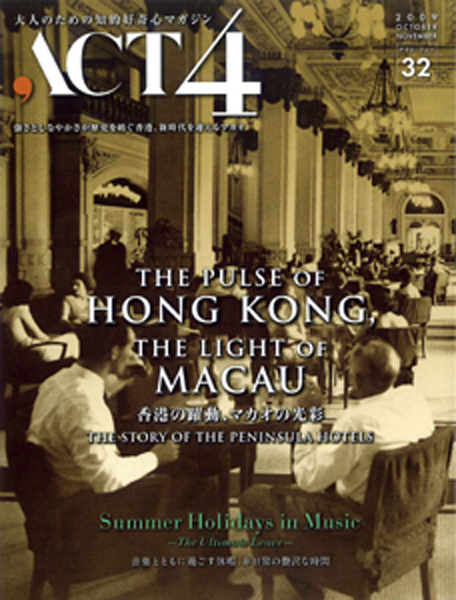 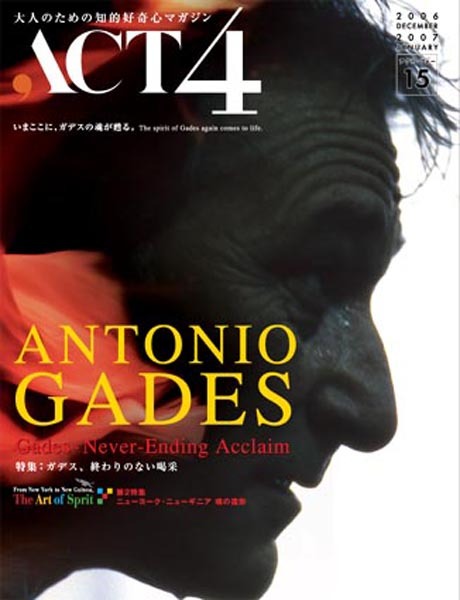 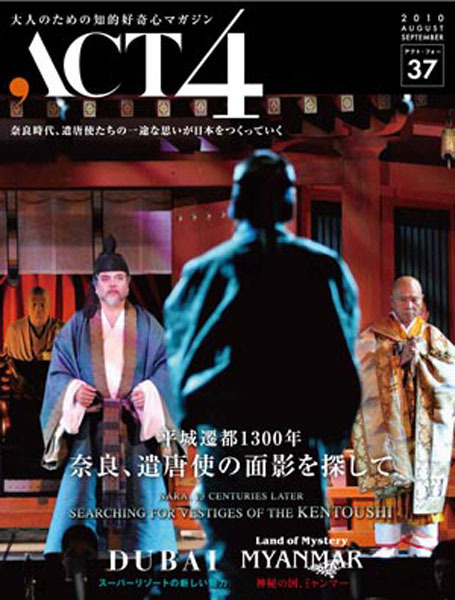 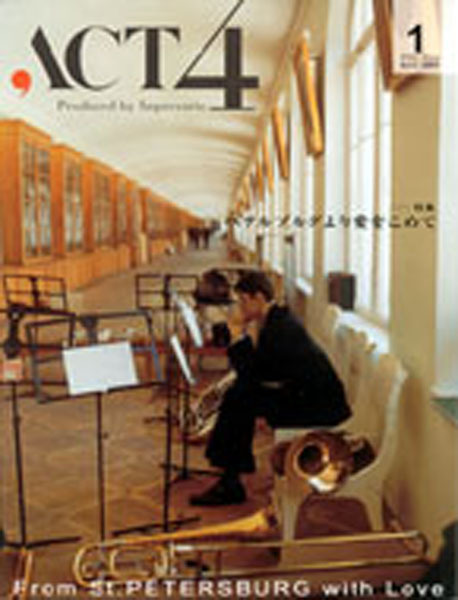 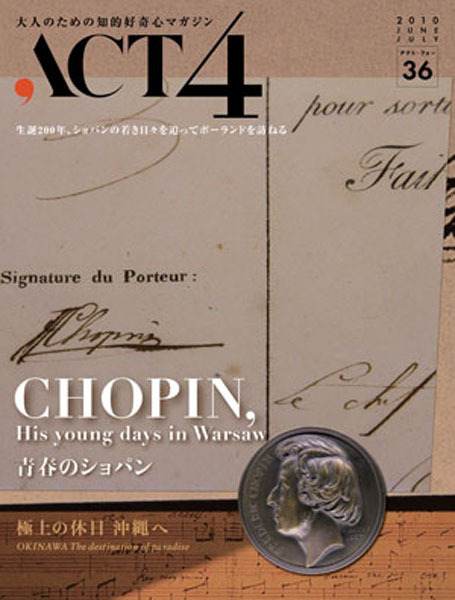 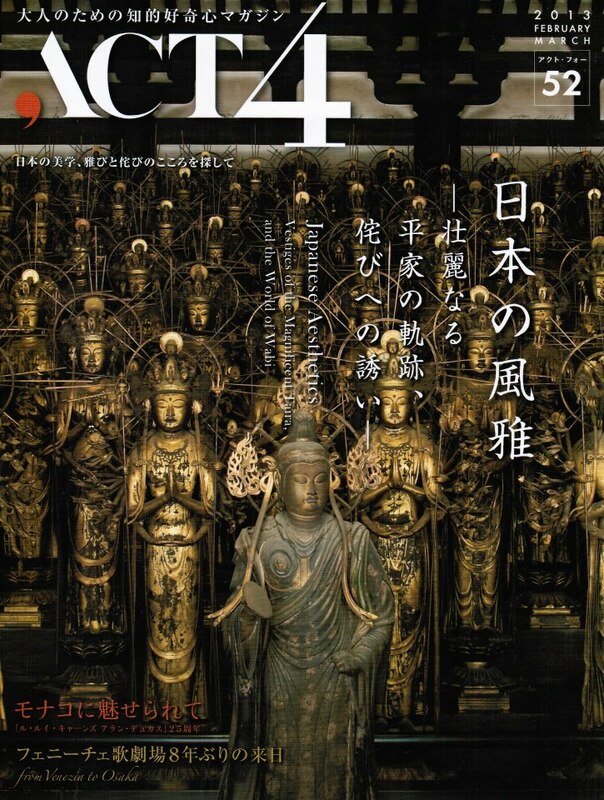 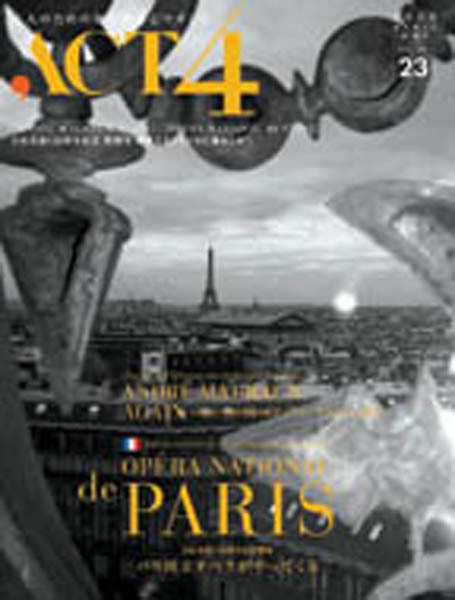 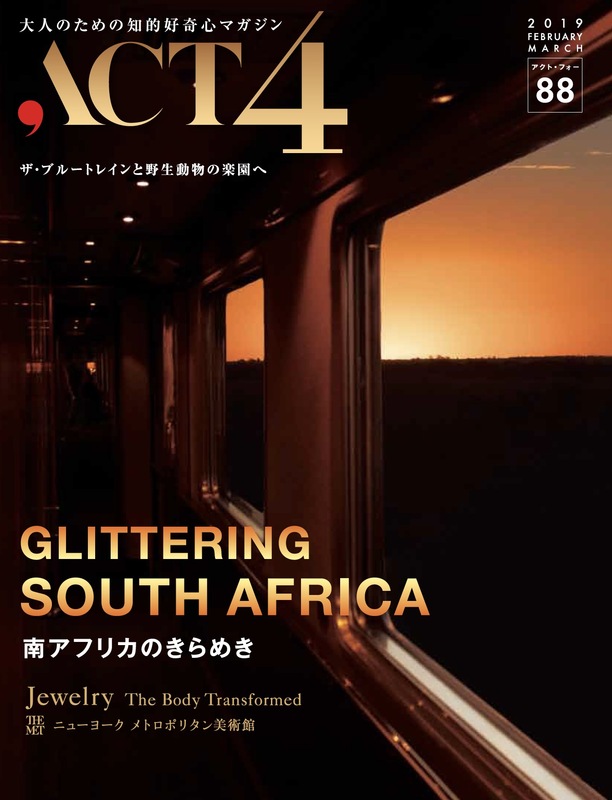 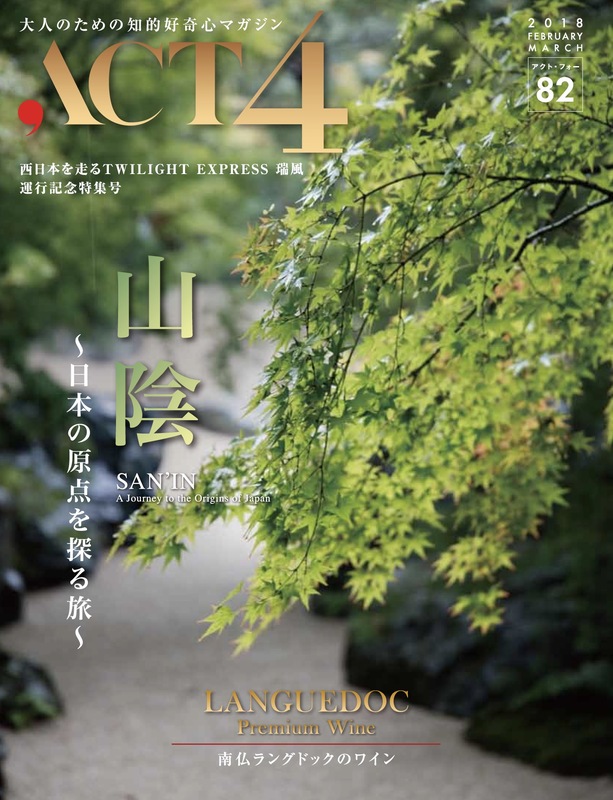 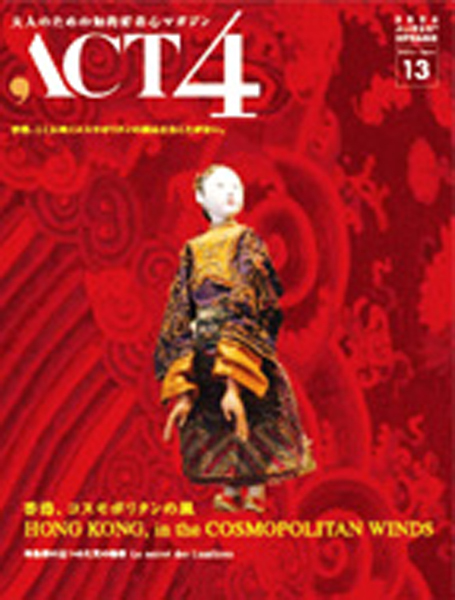 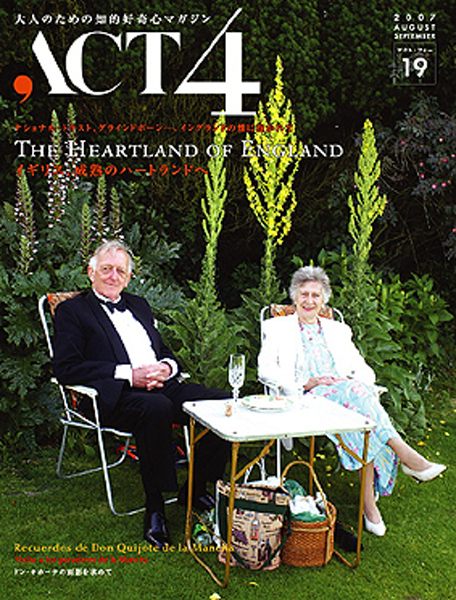 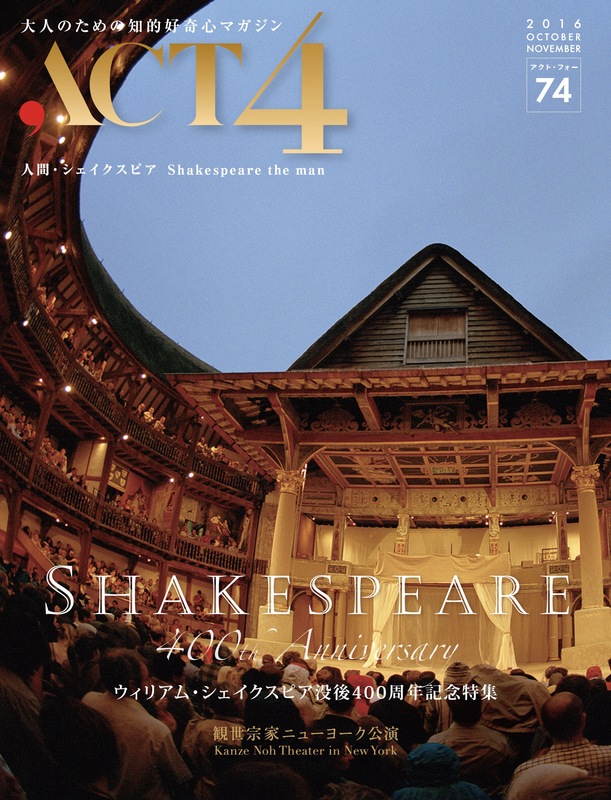 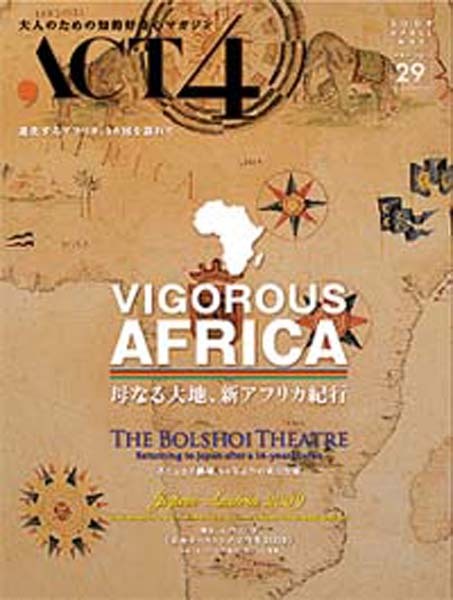 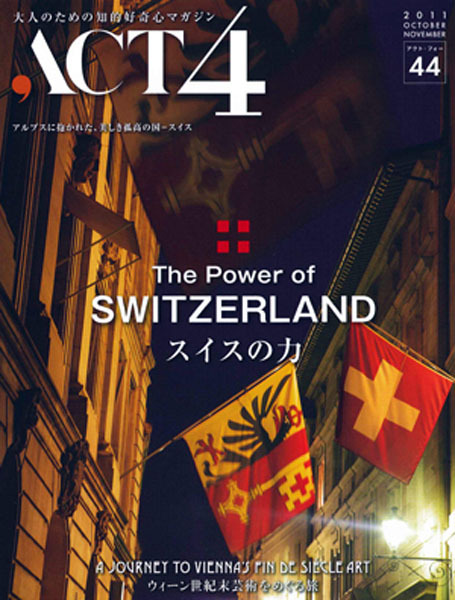 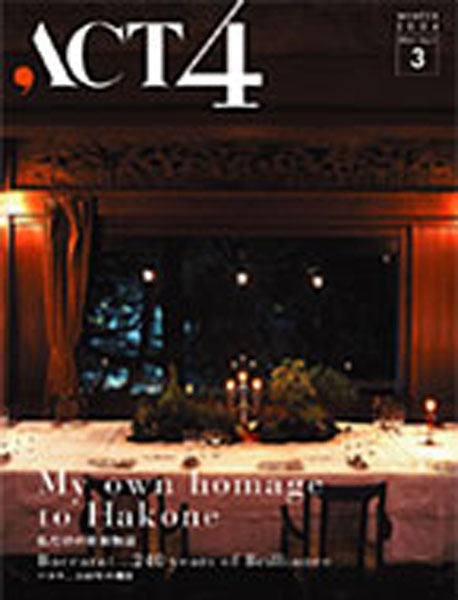 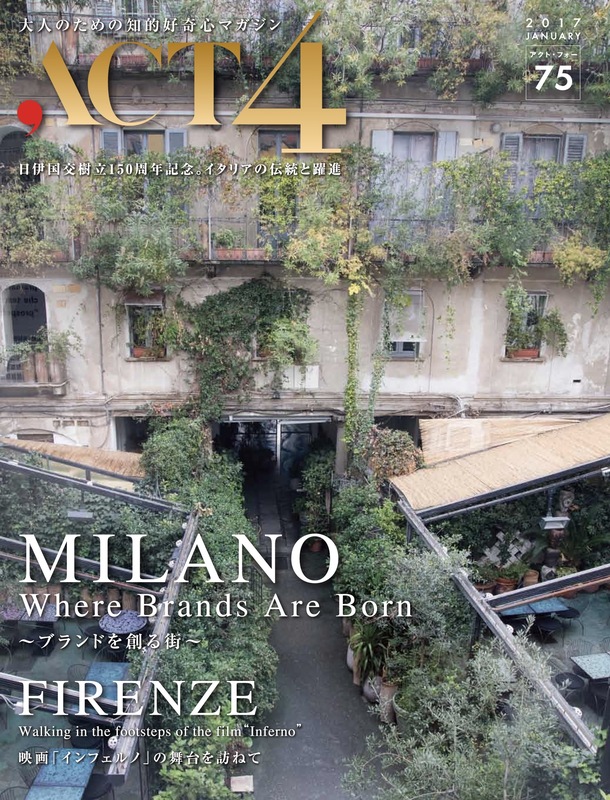 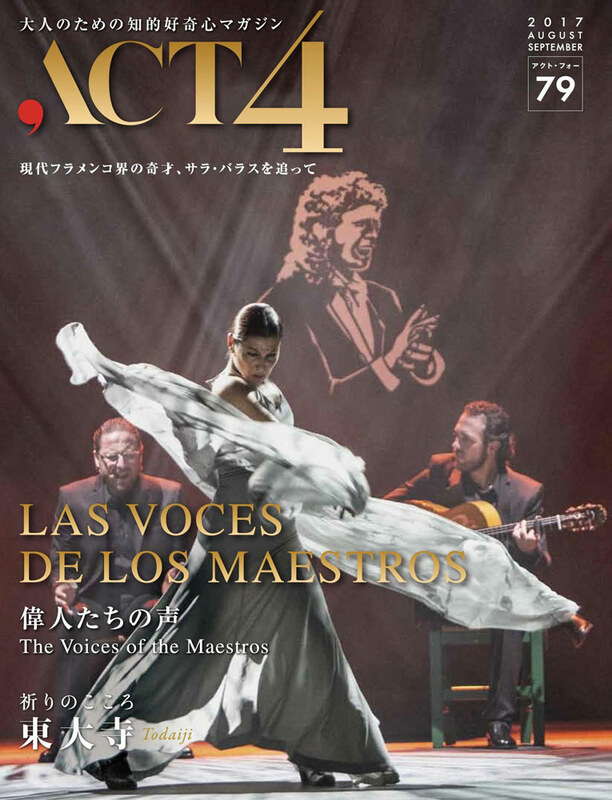 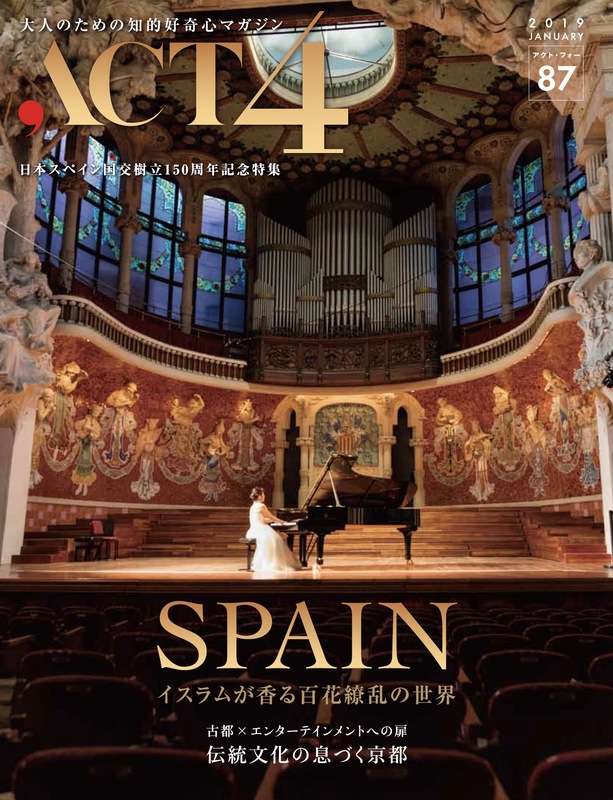 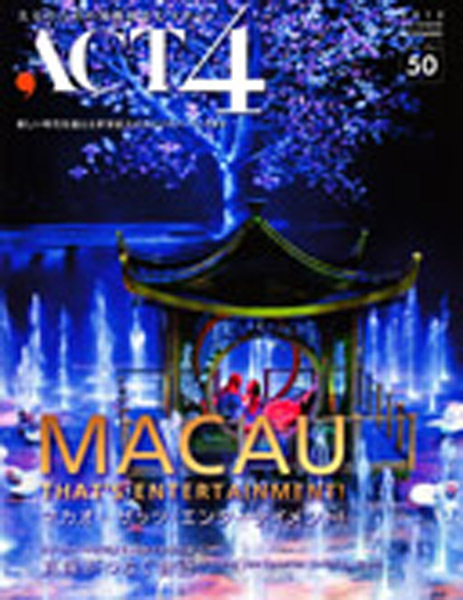 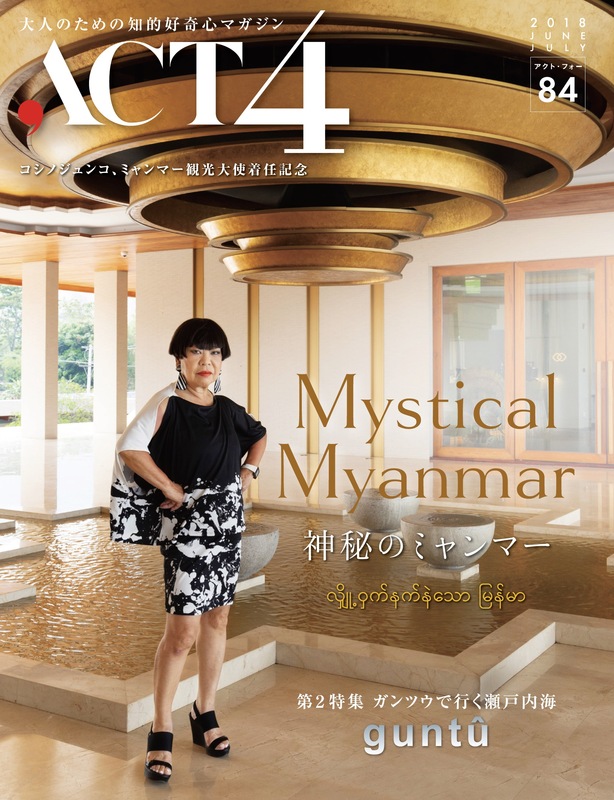 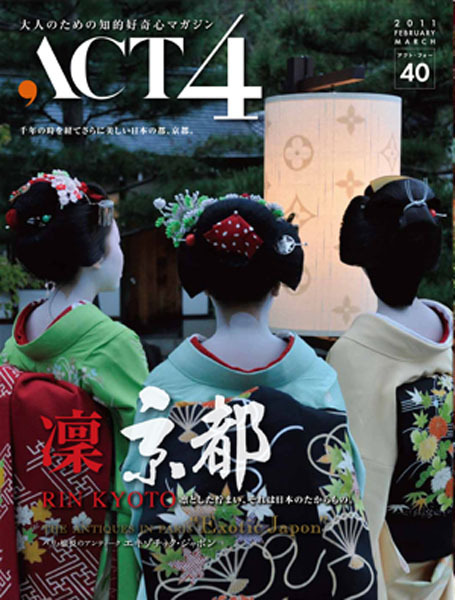 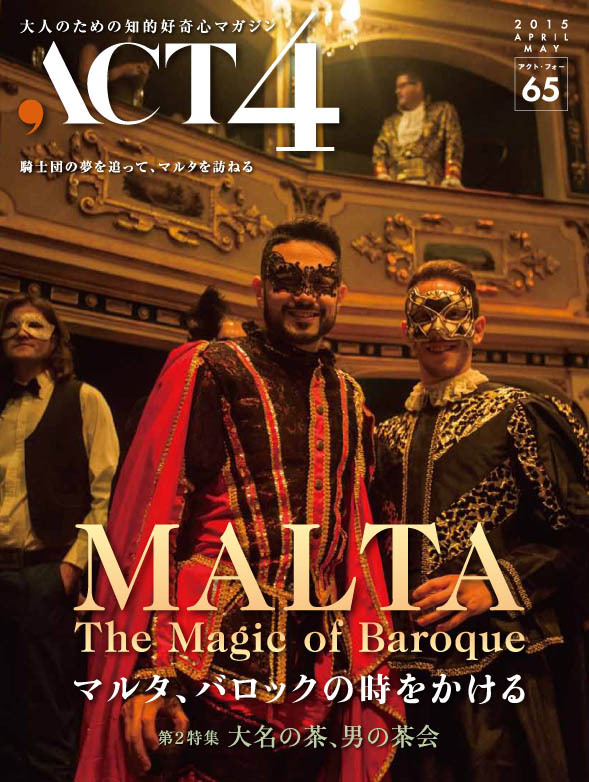 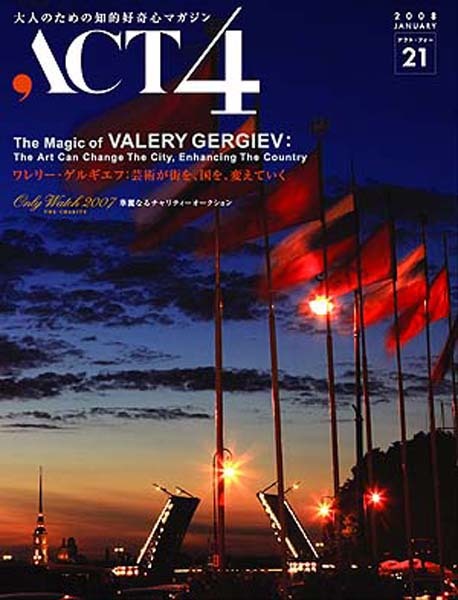 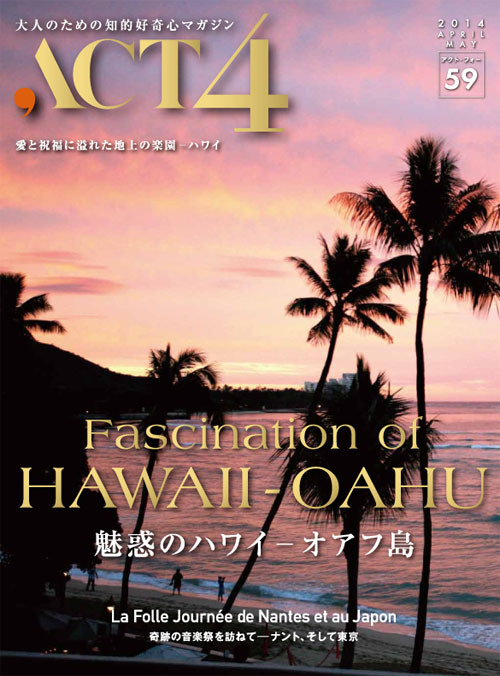 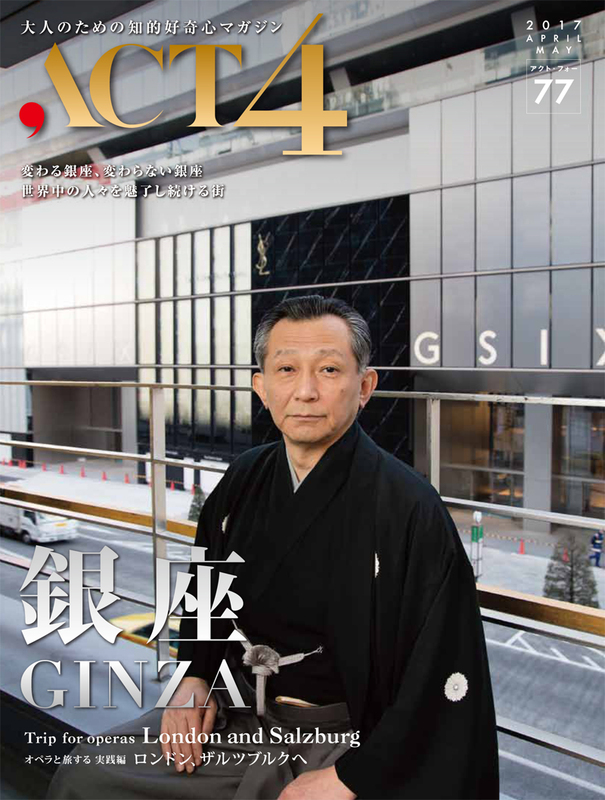 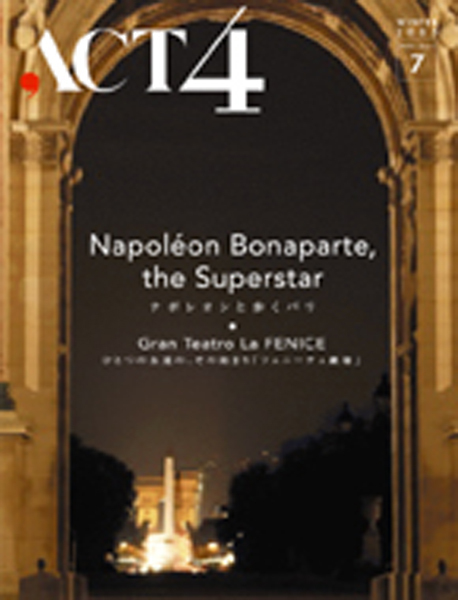 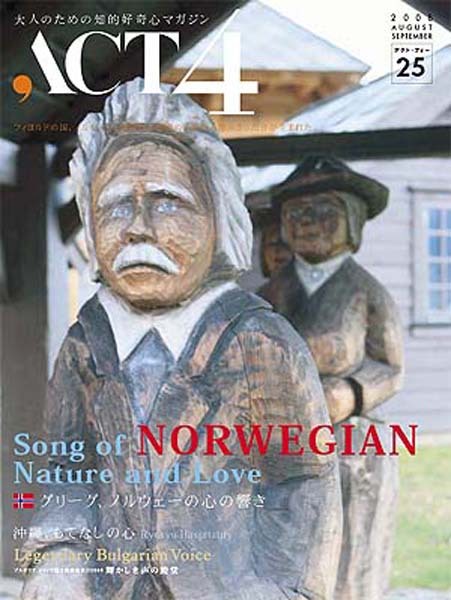 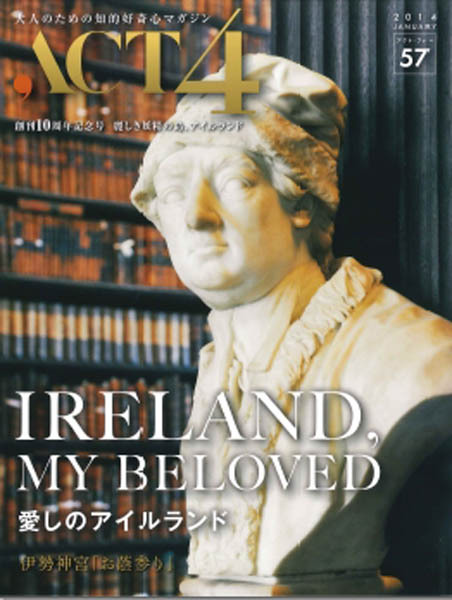 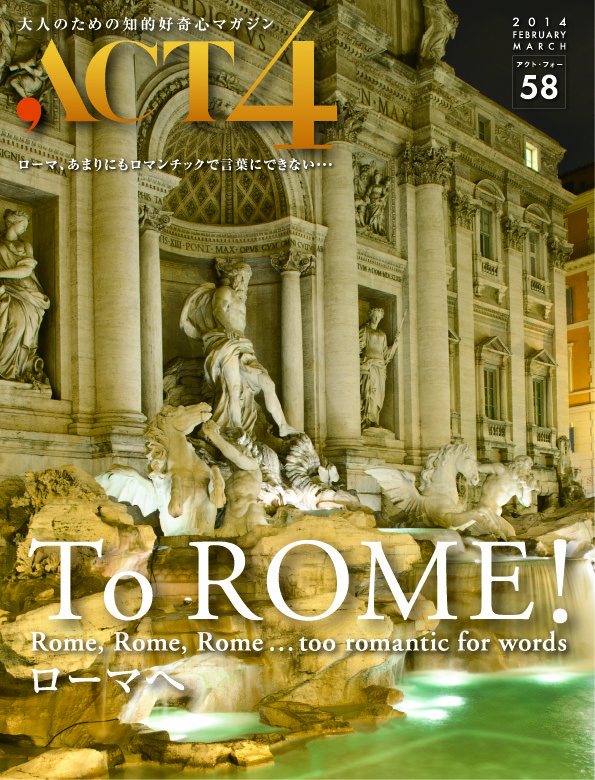 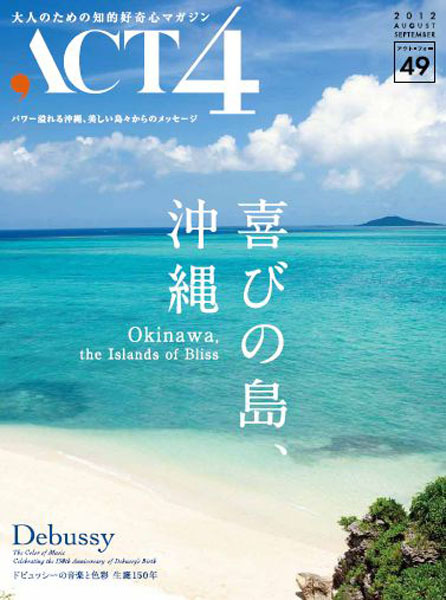 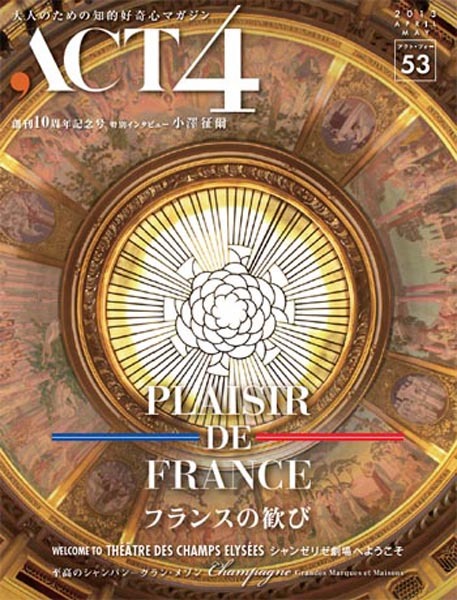 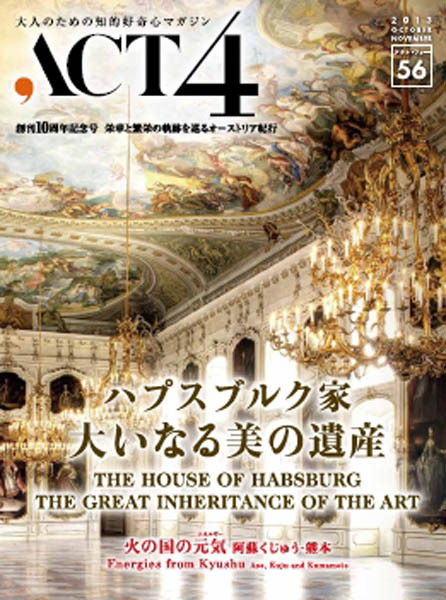 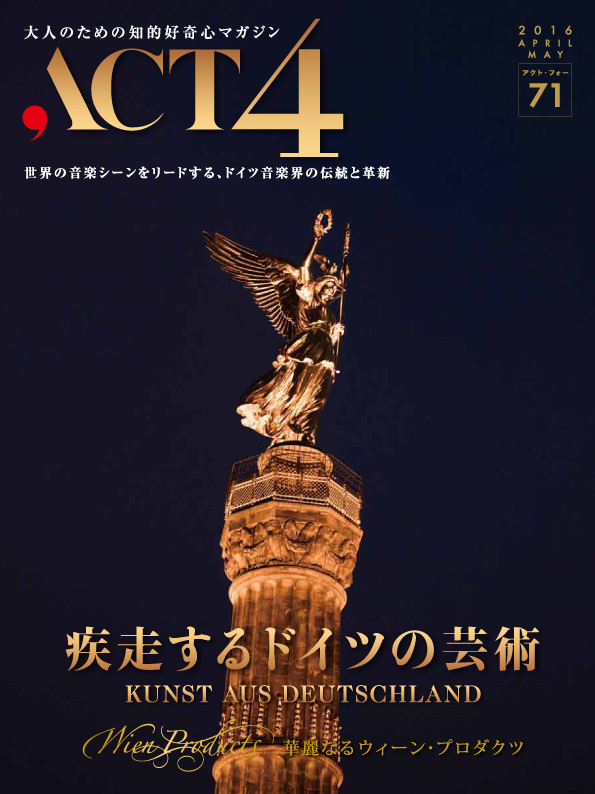 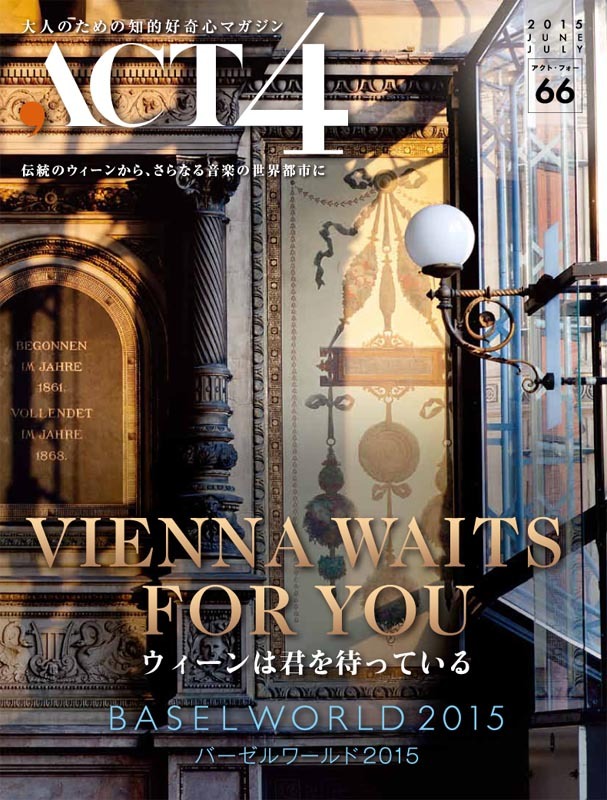 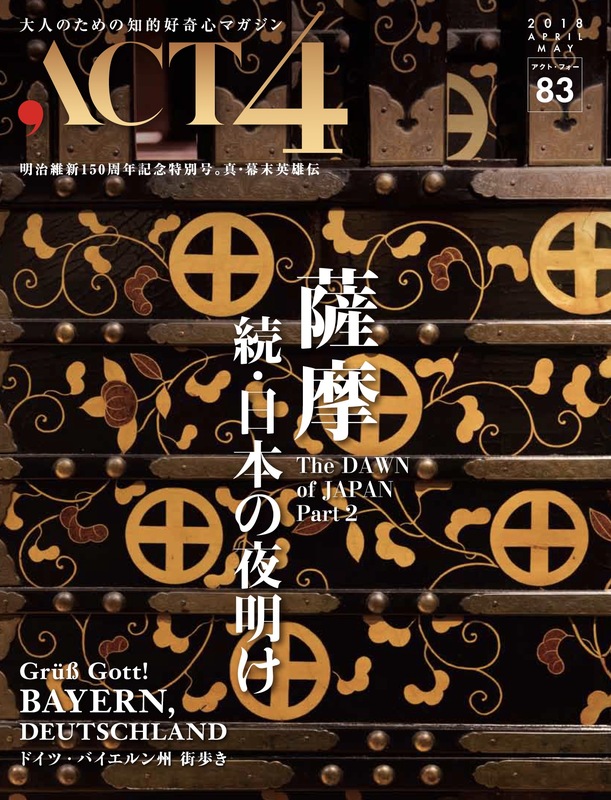 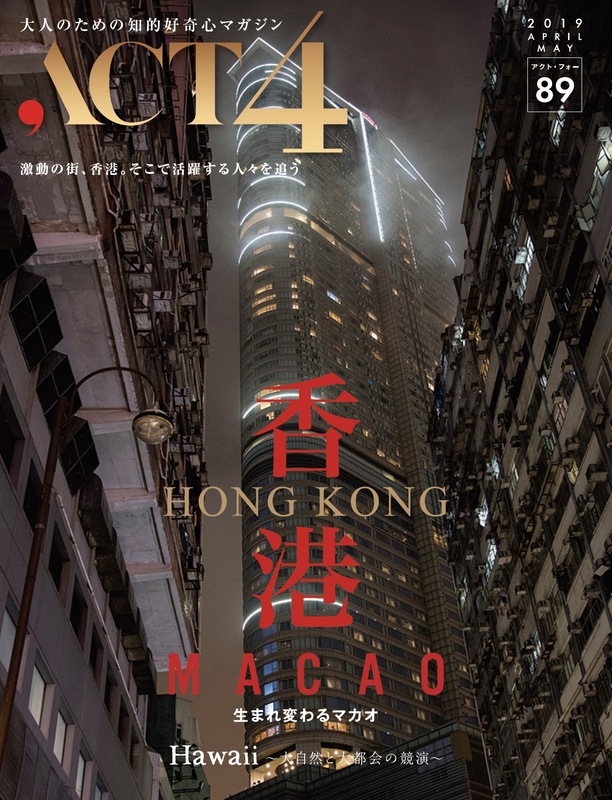 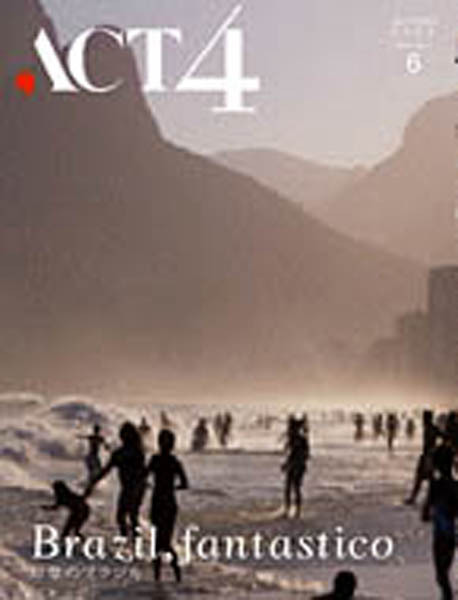 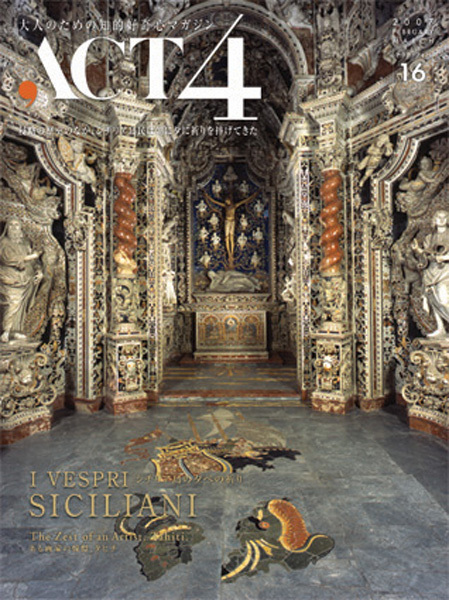 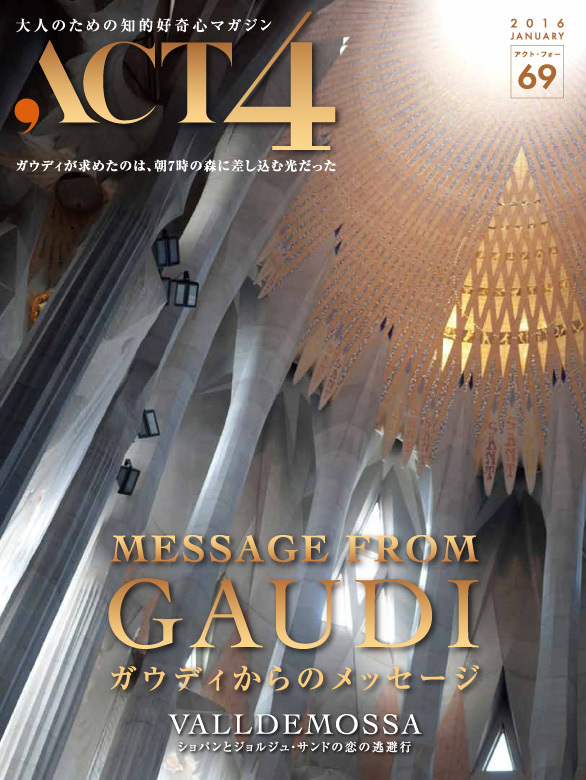 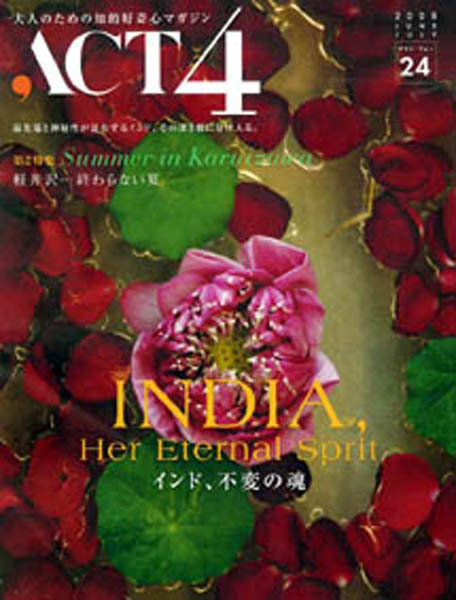 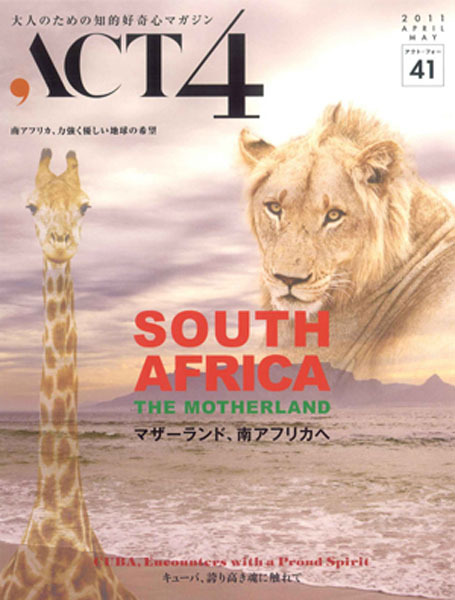 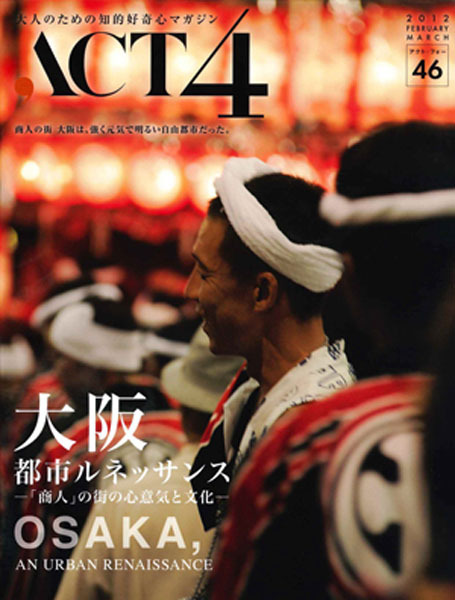 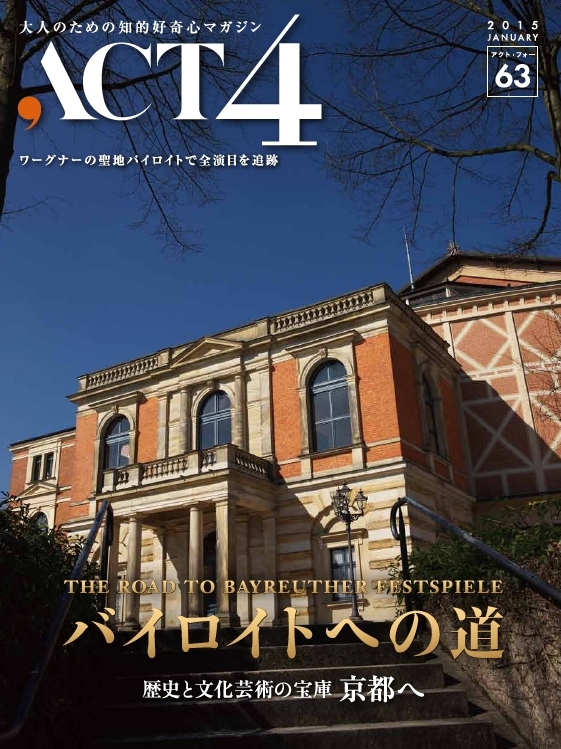 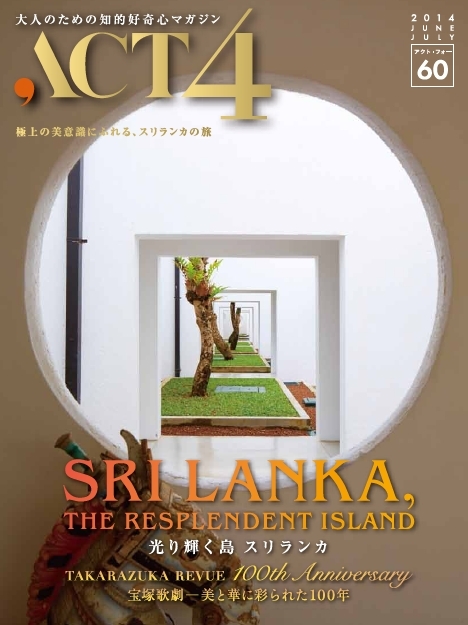 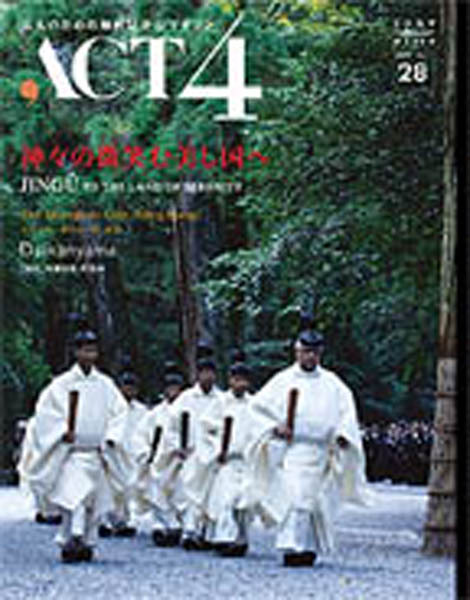 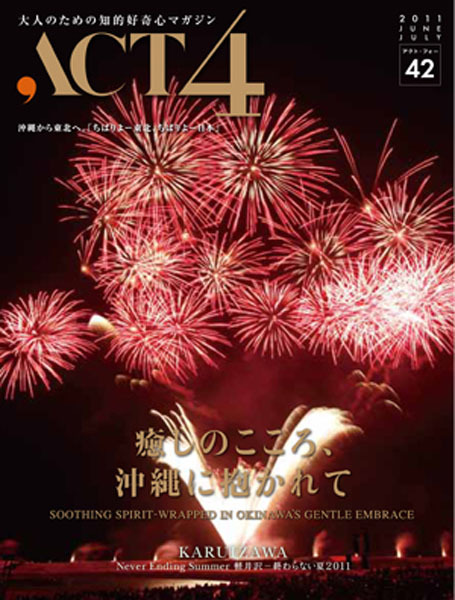 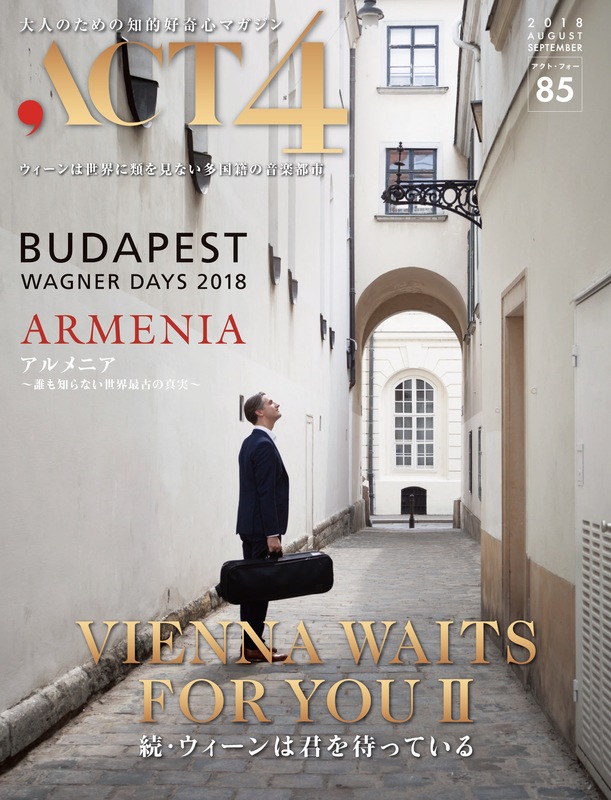 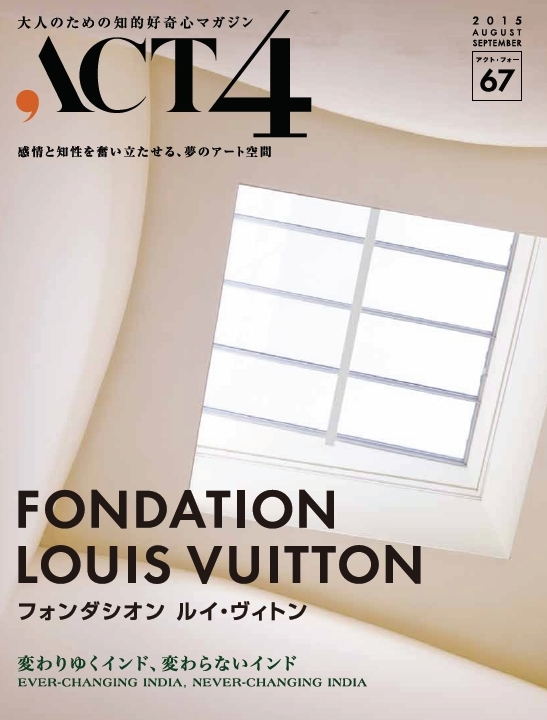 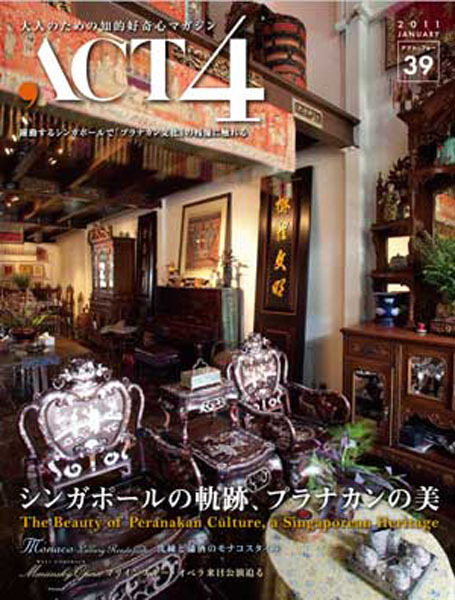 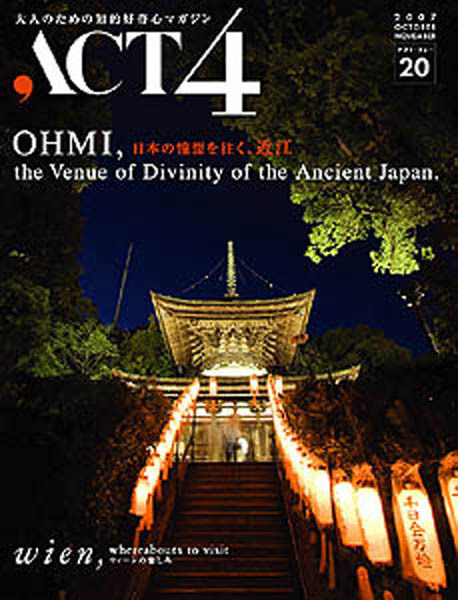 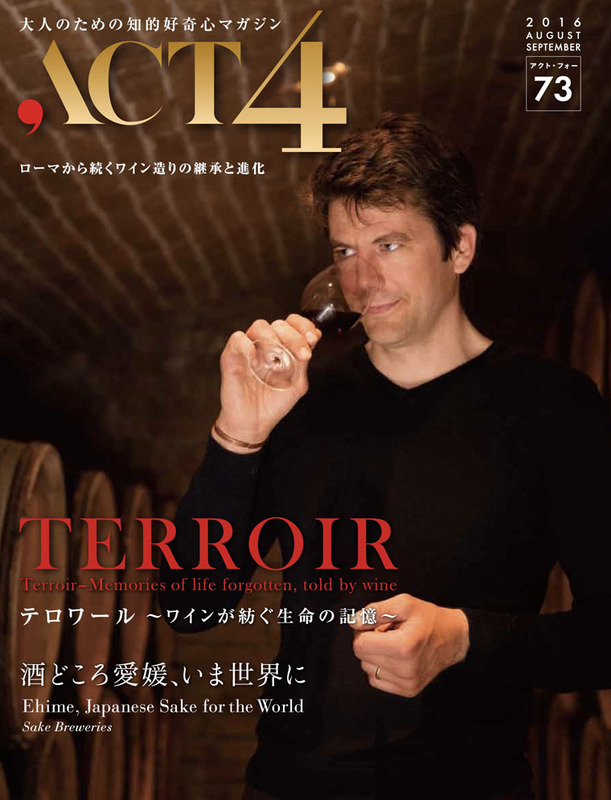 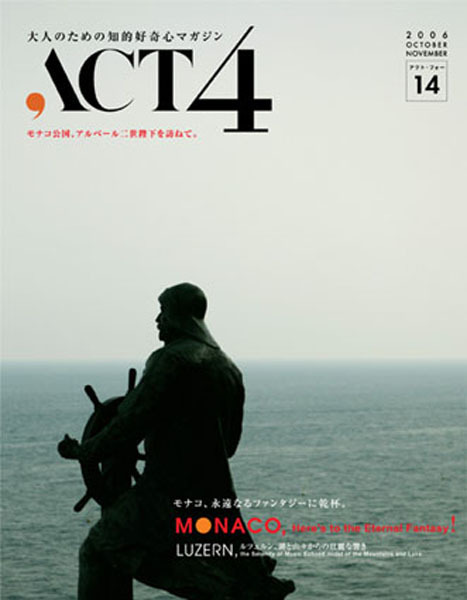 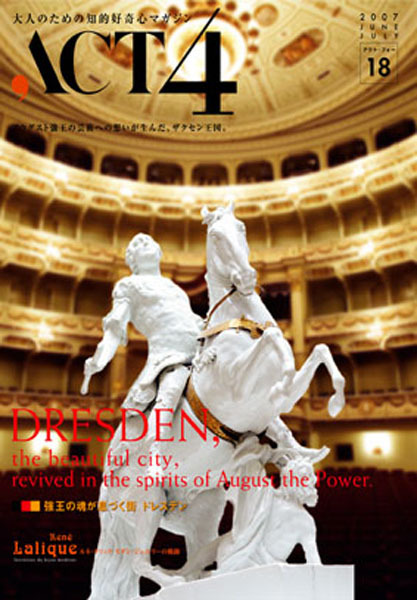 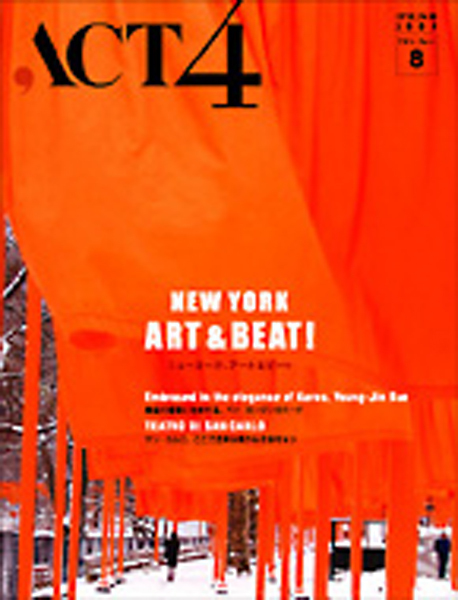 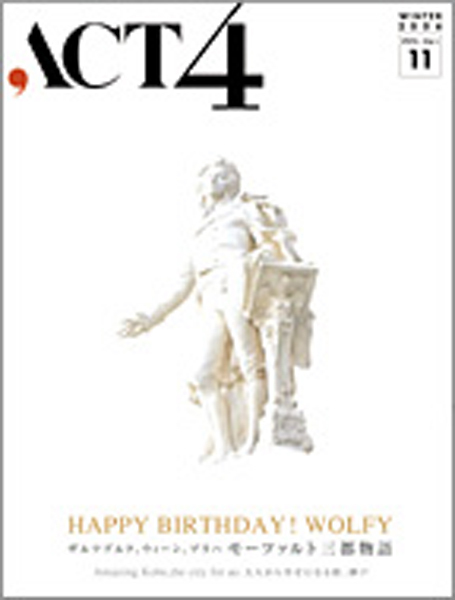 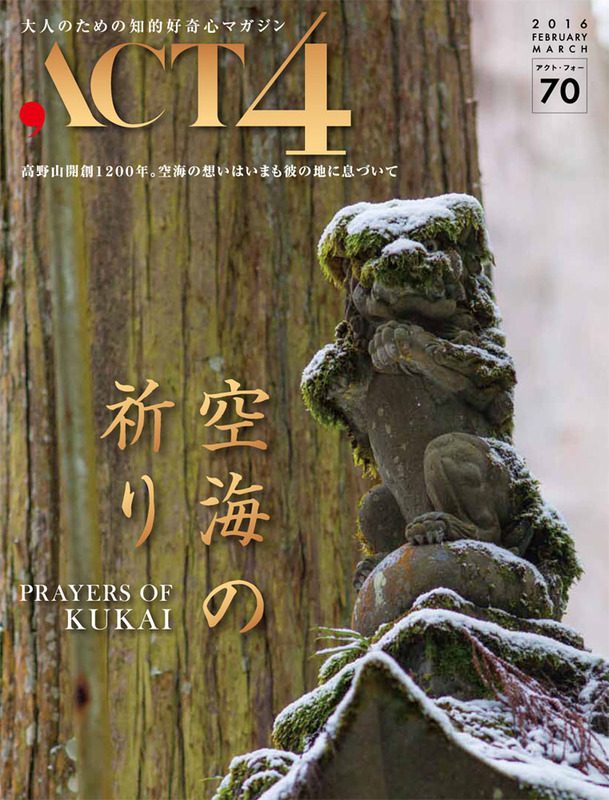 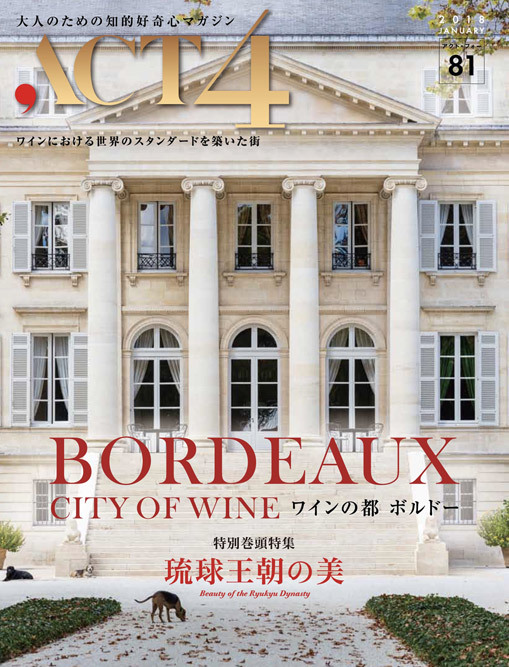 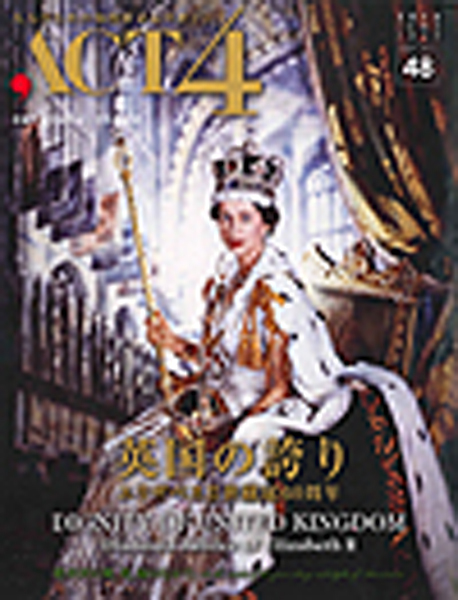 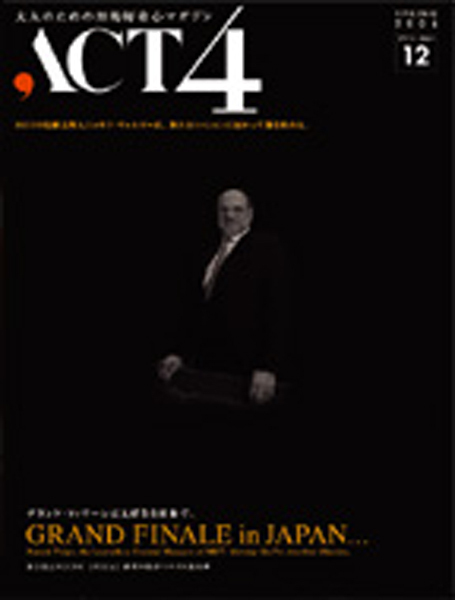 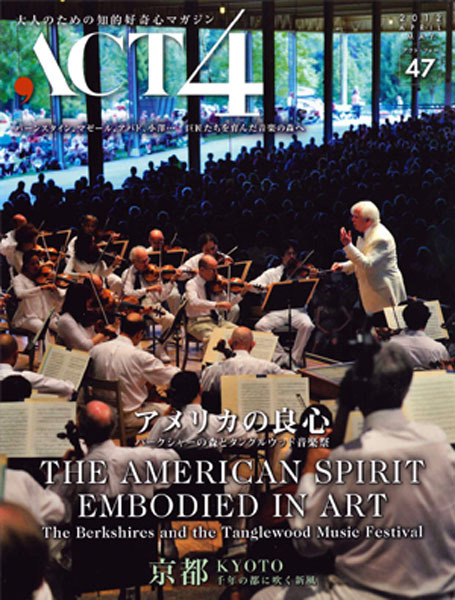 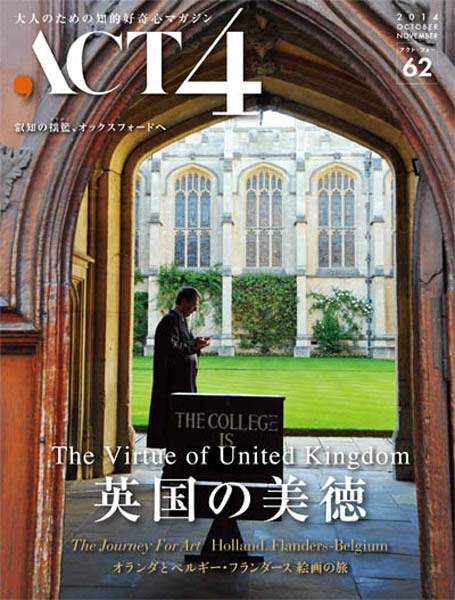 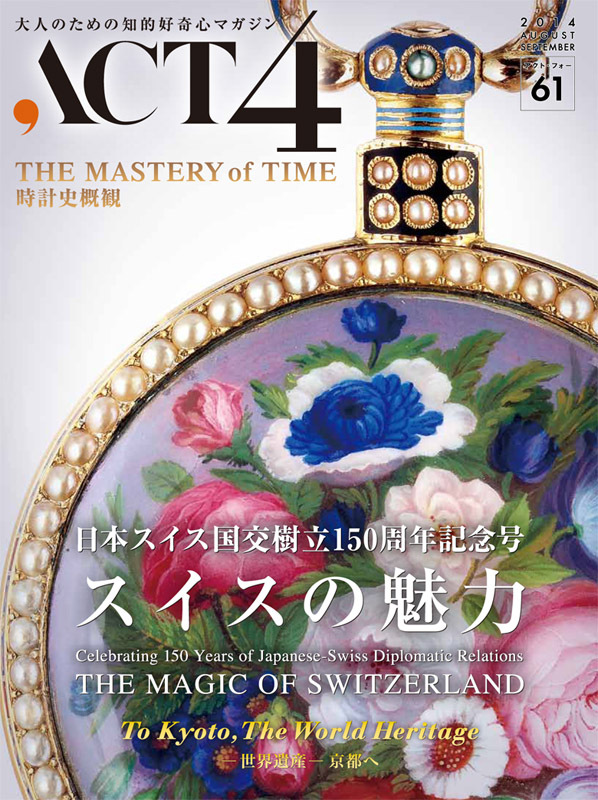 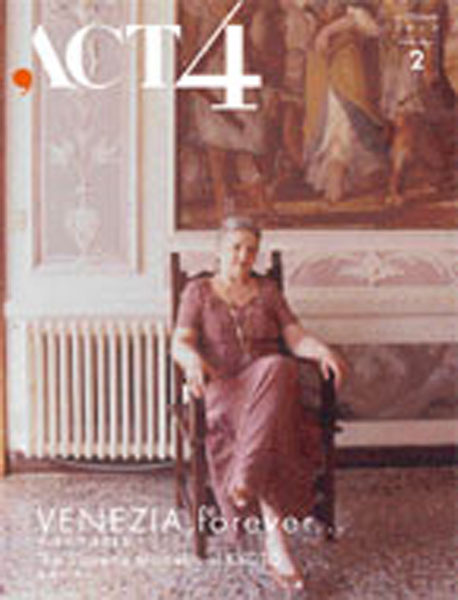 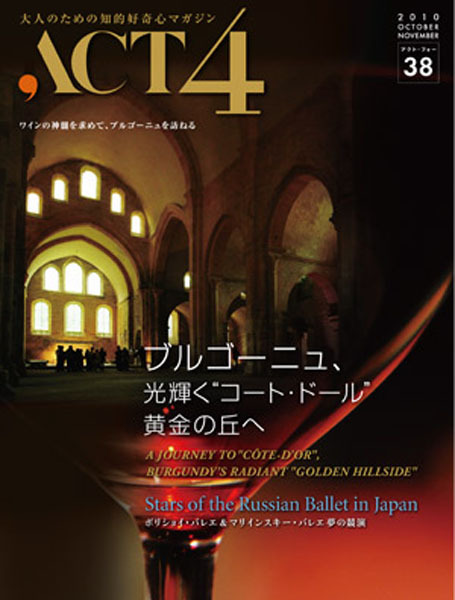 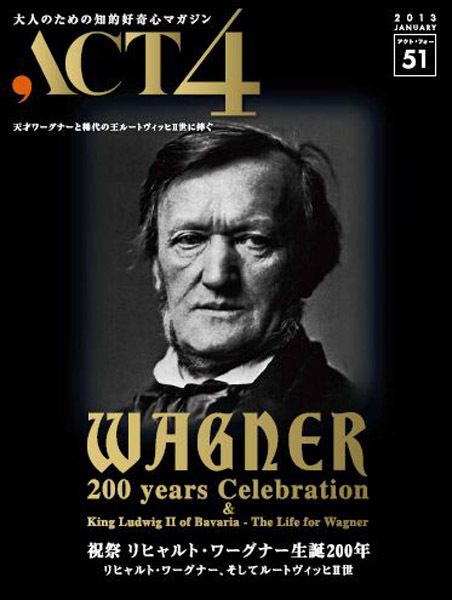 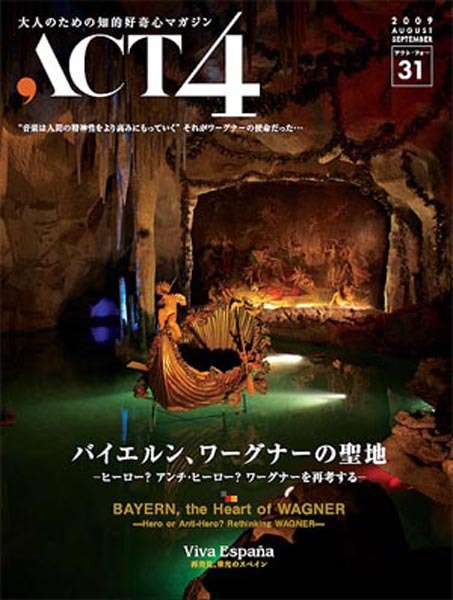 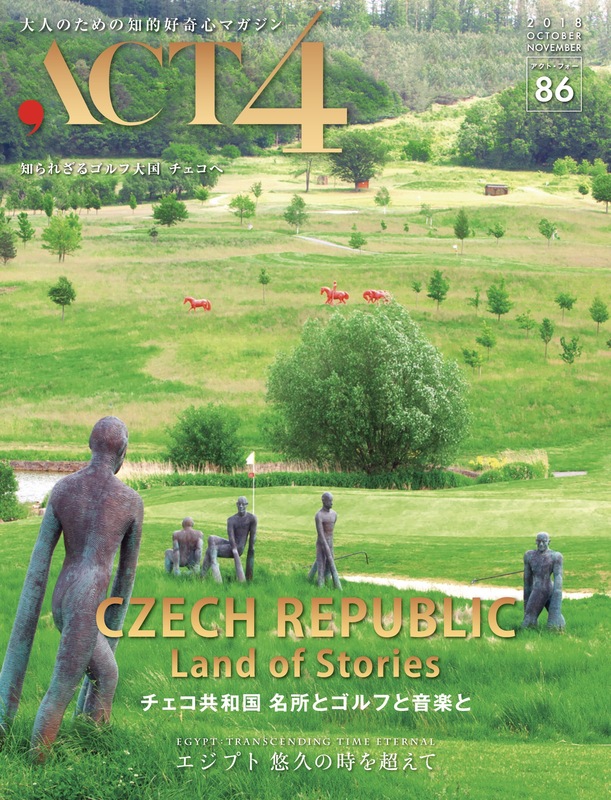 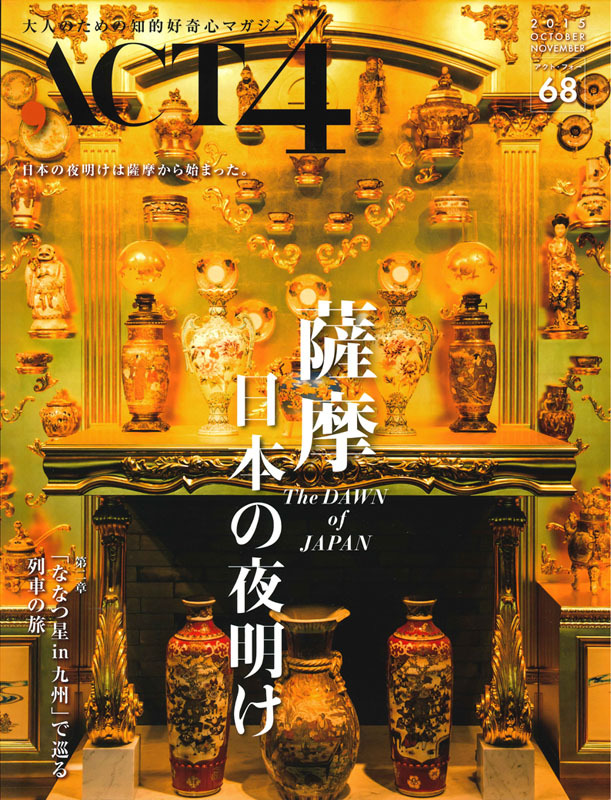 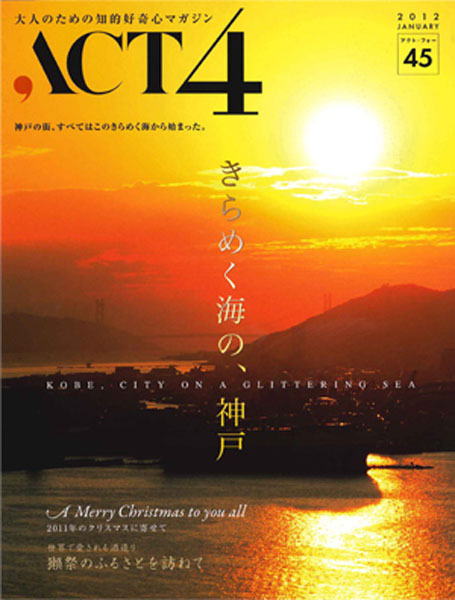 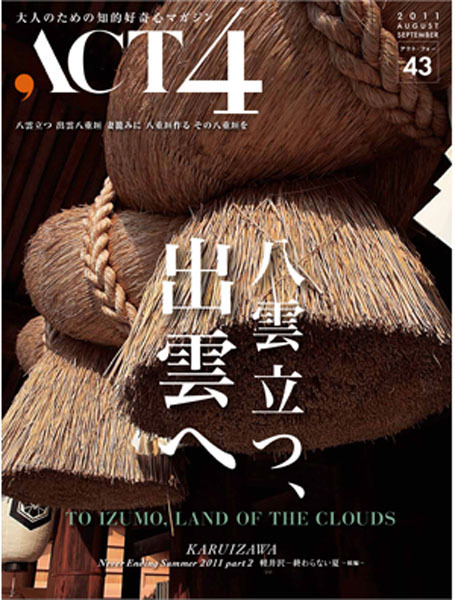 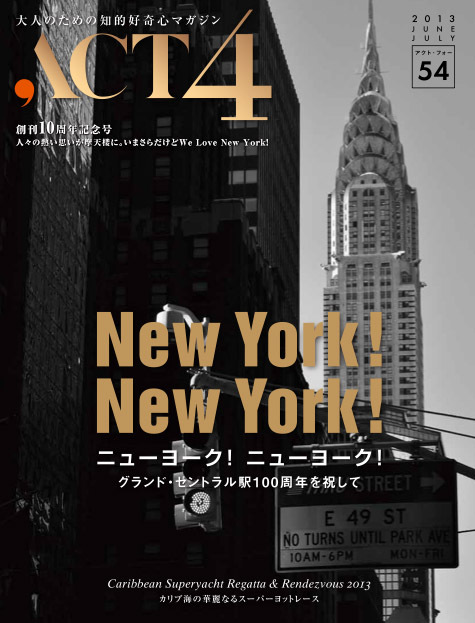 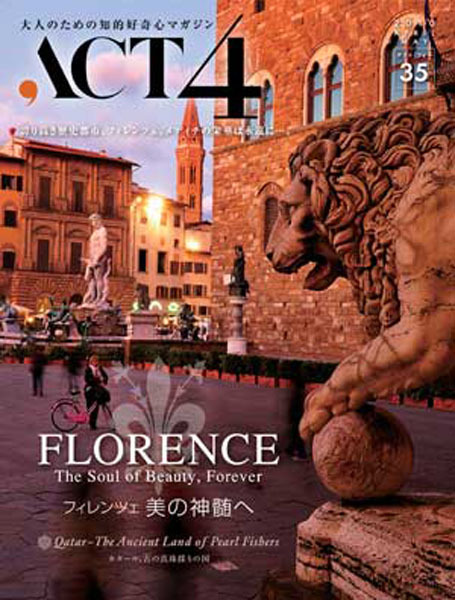 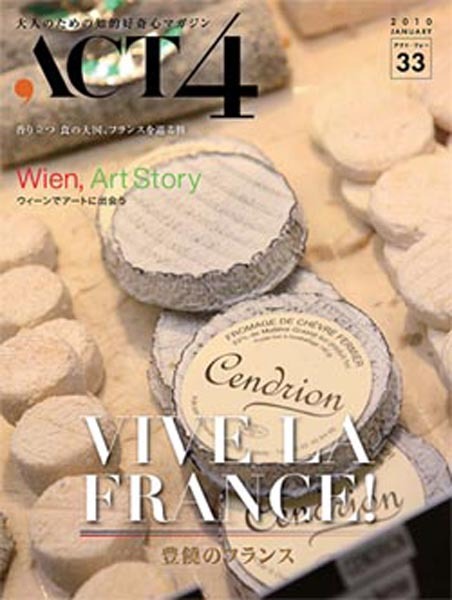 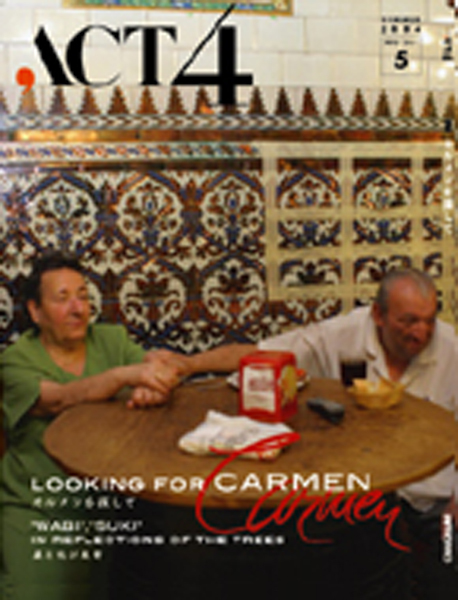 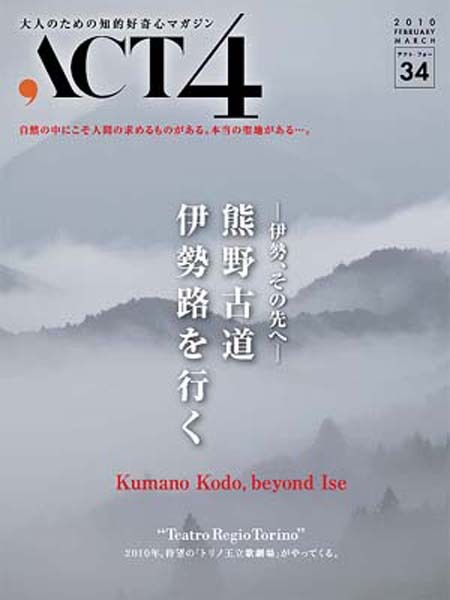 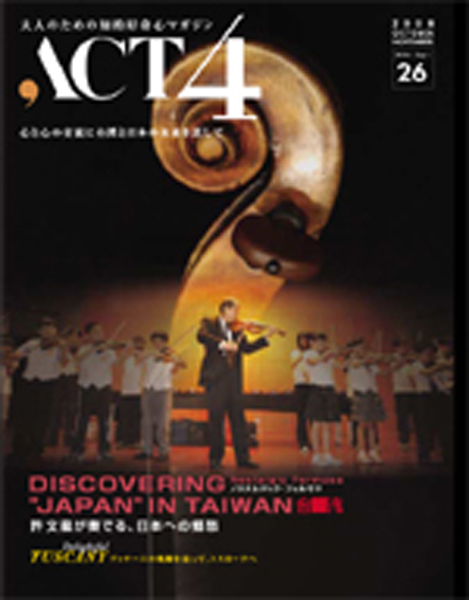 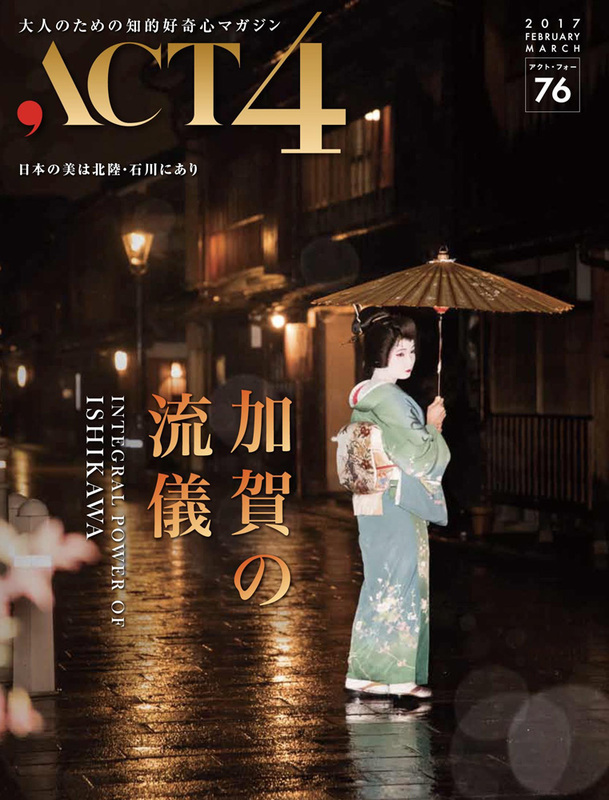 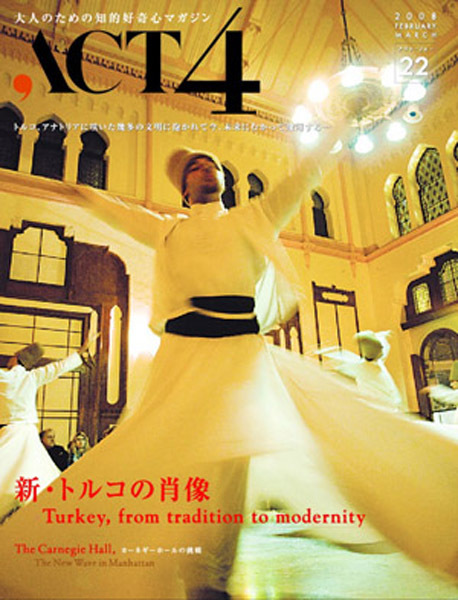 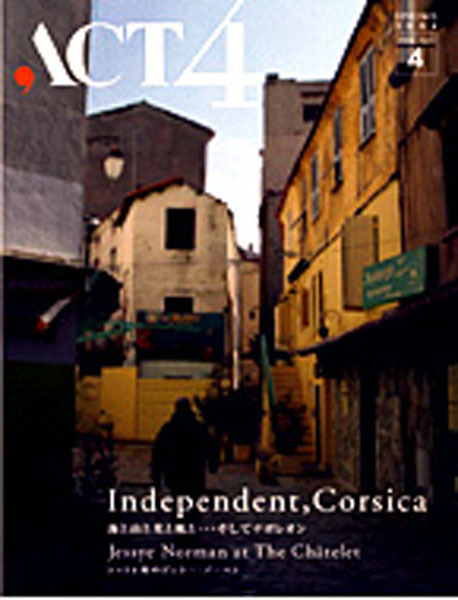 “ACT4” is the by-month life-style magazine, launched in April 2003 featuring Opera, Music and Art. 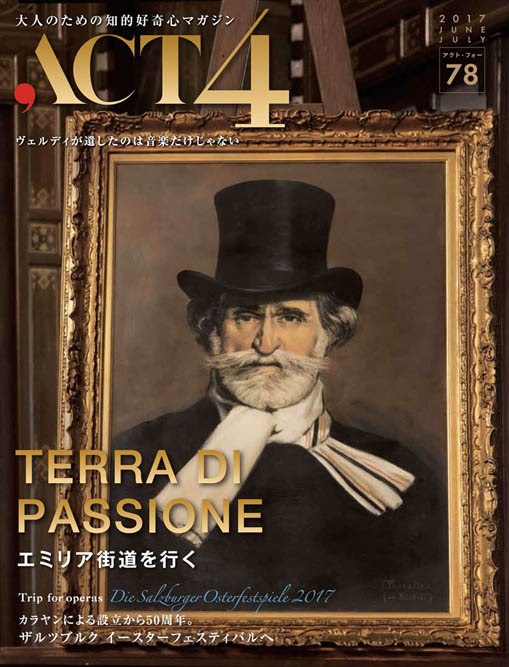 “ACT4” means to enjoy the moments of the impression after great stages of opera and concerts, art, travel, book and meeting great people. 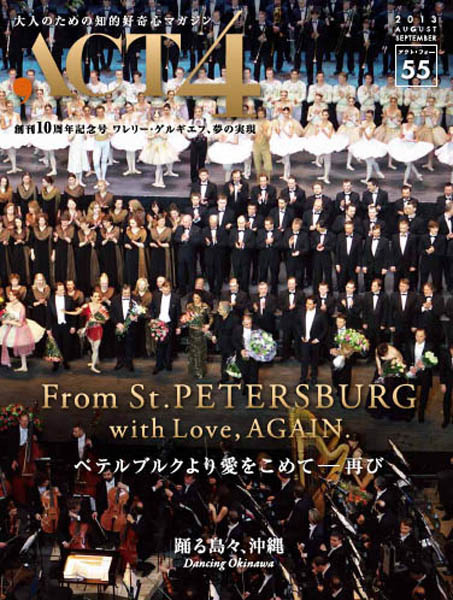 Not only opera, but music and art and especially the people with such talents, brings you the meaning of life. 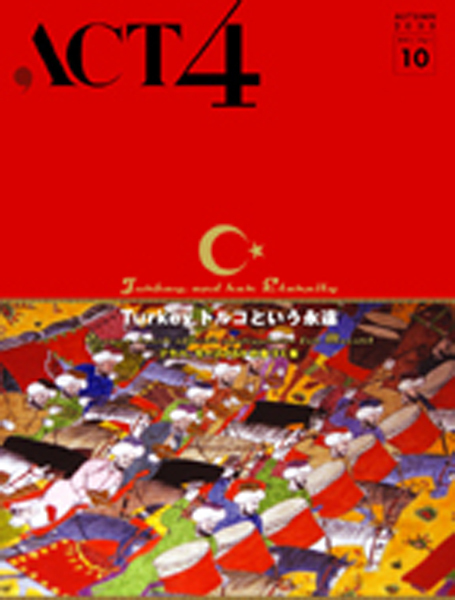 What we would like to provide to you is such amazing joys across the genres. 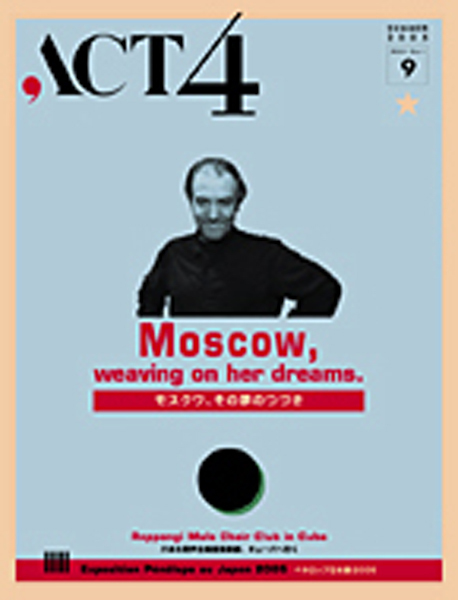 © Impresario,Inc. 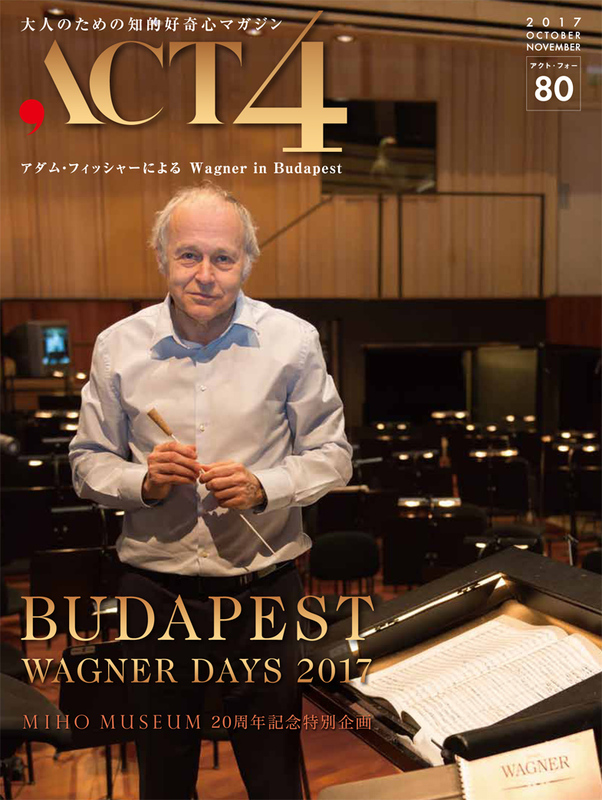 2017 All Rights Reserved.